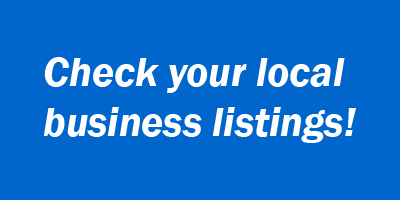 Are People in Your Area Finding Your Local Business? We recently wrote about removing garbage data from your Google Analytics account. Message: You have to review website traffic to see what’s working, and the data need to be reliable. Today we’re revisiting a topic that is terribly important for most businesses and non-profits: reaching the local audience. Individuals turn to the web to find and review local businesses. Customers, actual and potential, want to know where you are. They want to know how to reach you. They want to know what your hours of operation are. 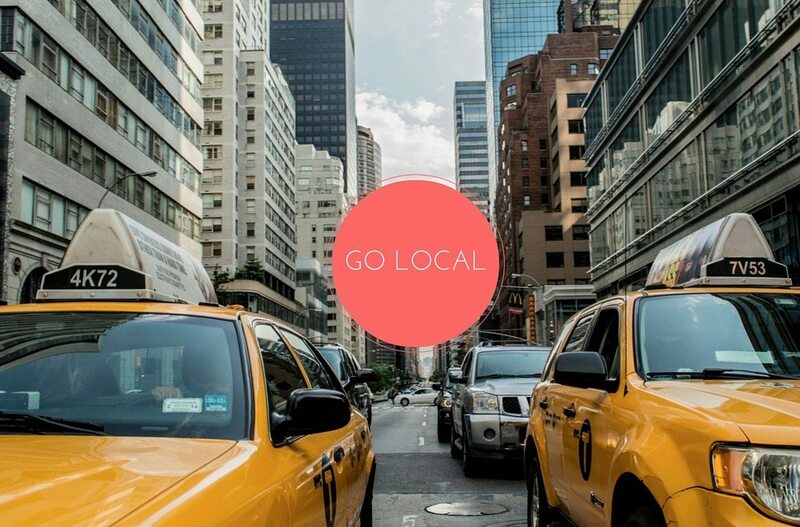 They want to find the local businesses that offer the goods or services you provide. And they want it right now! As a result, local online presence –or participation in online business directories– is an essential component of online marketing. This is especially so as people increasingly search for businesses listings while on the go, from their mobile devices. A woman says to her iPhone walking down the block, “Siri, find me some coffee.” Up pop local listings on a map. Google search is the Big Kahuna (Bing the Middling Kahuna), but they are not the only games in town. You need to establish a presence with many other relevant business directory sites, where you can link back to your website as well as to other instances of your online presence, such as Facebook and Twitter. The process doesn’t just help visitors and search engines to find you; it helps them know that you are for real. Are you being found? Click on the blue box above or click here to find out. We can help you to get found locally.